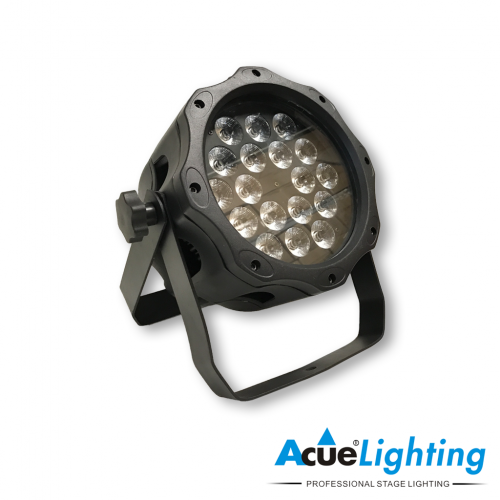 The Acue 7x10W RGBW LED Par is the smallest fixture in our LED par category. 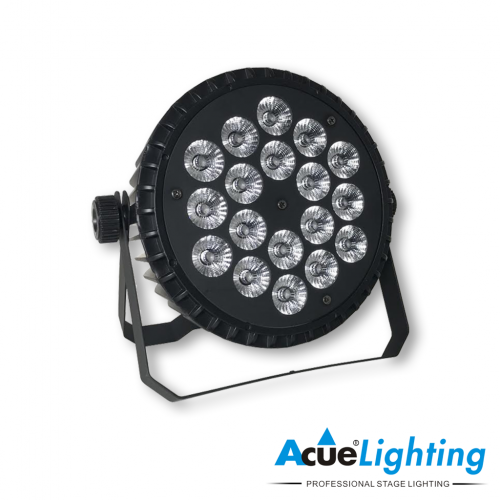 This Par has an extremely powerful output compared to its small layout. 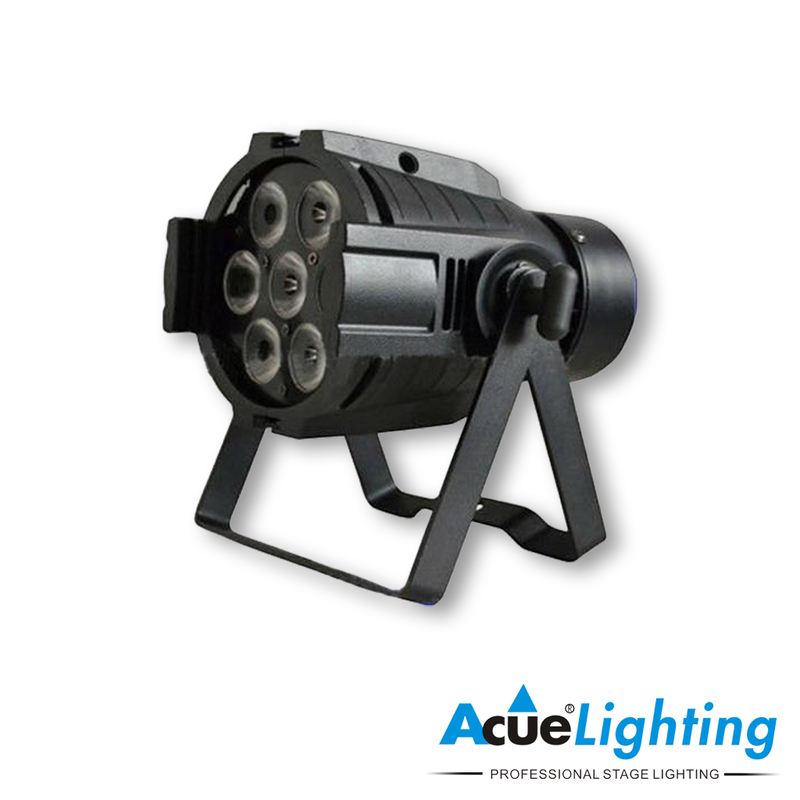 It is a perfect choice for any small to medium size stage or venue. 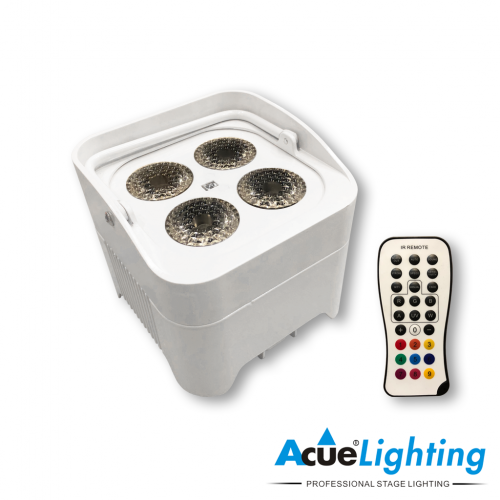 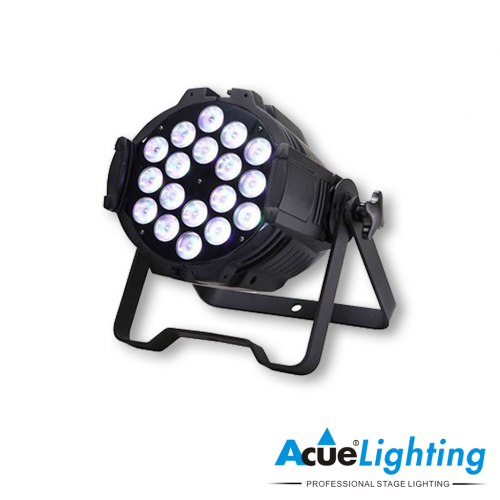 The Acue 7x10W LED Par features multiple operation modes including DMX, sound, auto-program and master/slave modes.